Saayoni Ghosh is an Indian film and television actress and playback singer who works chiefly in the Bengali entertainment industry. 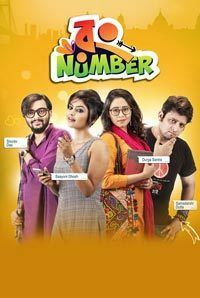 She started out on television and made her feature film debut with a minor role in the 2010 comedy film Natobar Not Out. Since then, she has appeared in leading and supporting roles in several films, notably Shotru (2011), Rajkahini (2015), Byomkesh O Chiriakhana (2016) and Meghnad Badh Rahasya (2017). Notable film credits as a playback singer include Bojhena Shey Bojhena (2012) and Meghnad Badh Rahasya (2017). 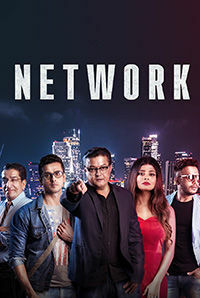 Other significant acting credits include Kanamachi (2013), Natoker Moto - Like a Play (2015), Cockpit (2017), Kichu Na Bola Kotha (2017), Jojo (2018), Ka Kha Ga Gha (2018) and Aaleya (2018). 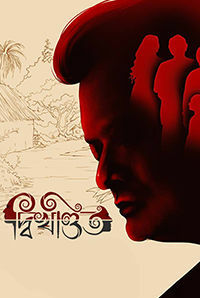 Her 2019 release includes Dwikhondito, directed by Nabarun Sen.